City Of Laredo Environmental Services Div. The links below are agencies who also do environmental work in the Rio Grande basin and others. 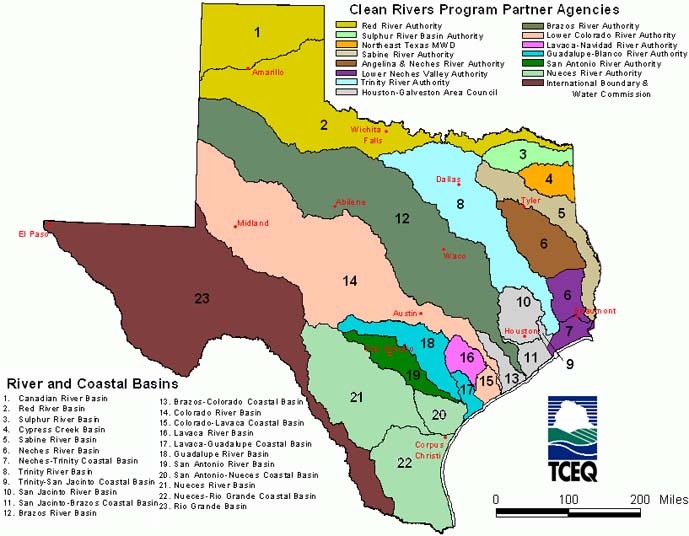 Environmental Protection Agency "Surf Your Watershed"
Participation | Partner Links | Adopt-a-River | Studies| About the Rio Grande | About CRP | What Can I do?